Congratulations to Ngata House on its win in the Senior SummerFest competition. Ngata now lead overall, just ahead of Rutherford. Mansfield have caught up to Sheppard to be in fourth equal place overall. The next points come from the Junior SummerFest. To view a breakdown of this year's competition results, please click here. 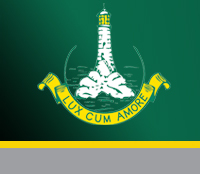 To view the results of House competitions since 2005, please click here.